I can’t wait to share with you these whimsical projects on Thursday during my Facebook Live presentation. You can join the fun here. 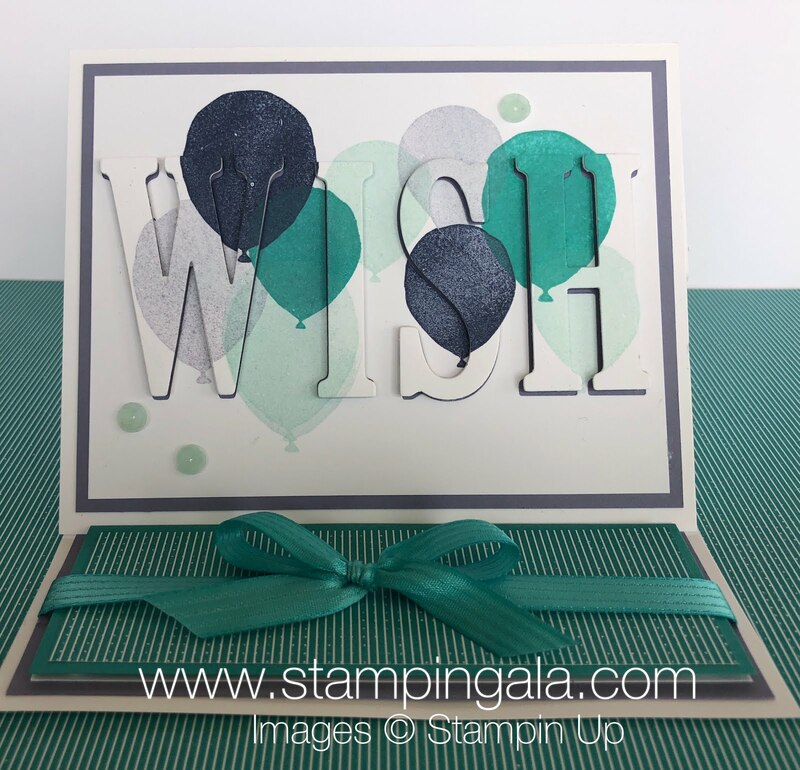 Stampingala Stampers Group. 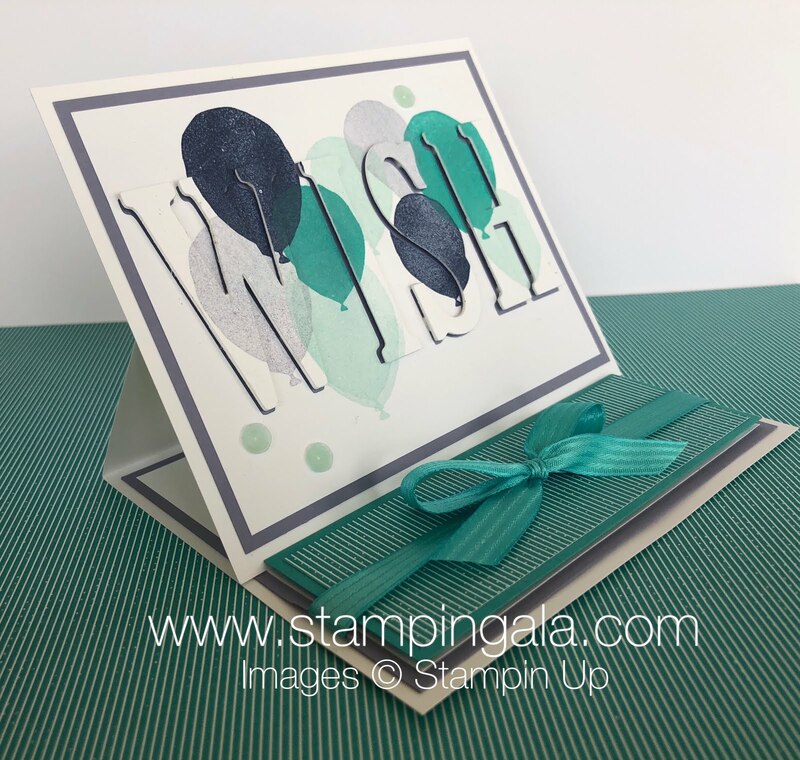 First, I will show you how to create an easel card. It is one of my favorite types of fun fold cards. Second, I have an adorable box that is perfect for a small gift. Finally, another birthday card. You can never have enough birthday cards on hand. I have prepared Project Sheets for the above projects complete with dimensions and products used. Click on the links below to download. If you would like to place an order and receive these make and takes from me, please use host code NBPCAZZE when ordering. ($35 minimum order required).